With age, skin begins to lose hyaluronic acid and collagen, resulting in fine lines, wrinkles, and a loss of fullness and elasticity. By using cutting edge technology and techniques, we can reverse these visible signs of aging and prevent further lines and wrinkles from forming, all while retaining your natural expression and appearance. 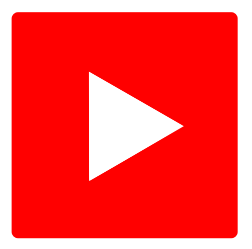 Our goal is to help you look better, without looking fake plastic or overdone. There are three types of problem veins. 1- Varicose veins: These are the large worm-like veins that are found on all parts of the leg but mainly on the thigh and inner calf. They can lead to problems such as skin ulceration, rashes, thrombophlebitis and can cause a considerable amount of discomfort. 2- Reticular or green veins: These are smaller than varicose veins and have minimal bulging. They are more visible in fair skin people and can often branch off of larger veins and can be enlarged if they are attached to varicose veins. They are not only unsightly, but increased pressure inside of them can lead to spider veins. ‍3- Spider Veins and Capillaries: Spider veins are unsightly and mainly on the surface and are commonly found on the inner thigh, ankles and behind the knees though they can be found anywhere. They are the most common veins. They range in colour from dark blue to red and usually branch off of deeper reticular veins. They are treated best by closing their feeding reticular veins. This is done most often with injection treatments called sclerotherapy. Using powerful and advanced lasers, we can efficiently and effectively eliminate and reduce your skin's pigmentation problems. Just one skin laser treatment can improve your complexion and make your skin years younger. We can treat imperfections caused by: sun damage, age spots, brown spots and small veins. It is now possible to obtain the beauty, confidence, and convenience of smooth, hair free skin. 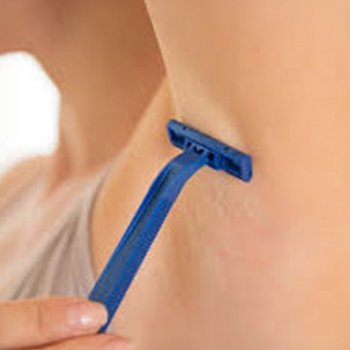 Removal of unwanted hair can give you the freedom to wear whatever you want, whenever you want. 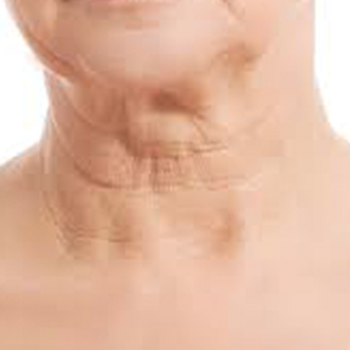 Most common areas to treat are: underarms, bikini, legs, upper lip and chin, men’s chest and back. Doctor Ursel has the cutting edge treatments, as well as advanced skin care products to provide you with a clear complexion. 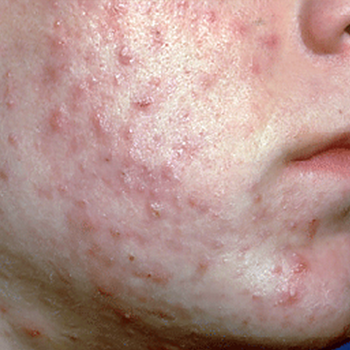 Every case of acne is different, which is why Dr. Ursel will provide you with a customized treatment plan made just for you. Schedule a free skincare consultation with Dr. Ursel now to find out the best way to treat YOUR acne. 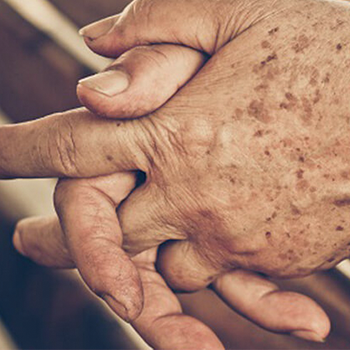 As the body ages, degradation of the elastin and collagen found in our skin gradually occurs. Over time, this reduction can lead the skin to appear loose or saggy. Lifestyle choices such as smoking, lack of sun protection, stress, and excessive alcohol consumption can all accelerate this process. 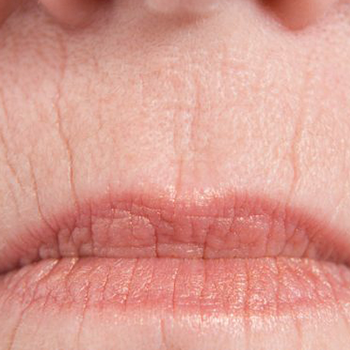 Kawartha skin care has solutions to improve sagging skin without painful surgery or downtime. 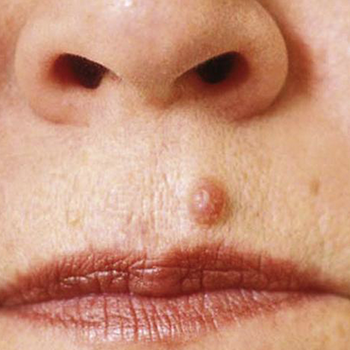 Moles or lesions can appear anywhere on the body. The first step is to have your mole evaluated to make sure it is not a skin cancer. Once this is done, the mole can be removed either surgically or with the use a laser. To have your skin evaluated, schedule a free consultation with Dr. Ursel. Injury to the skin can produce scars, which occur anywhere on the body. 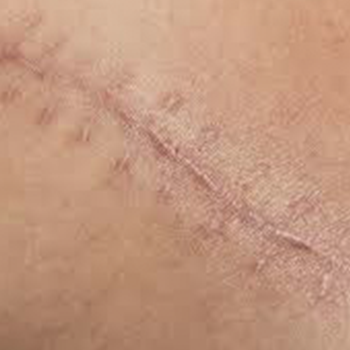 Each scar is different, and it is best to have it evaluated to determine the best course of treatment. Pores are a healthy component of your body, and they ensure that your skin remains supple, moisturized and healthy. However as we age, pores can become enlarged due to our environment, as well as genetic factors. 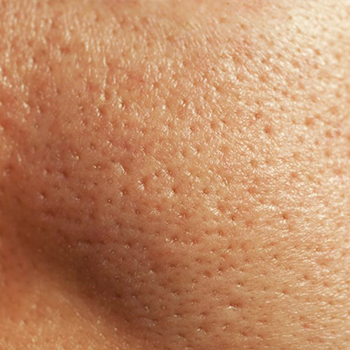 If you find your pores are unsightly, you may want to have them treated. 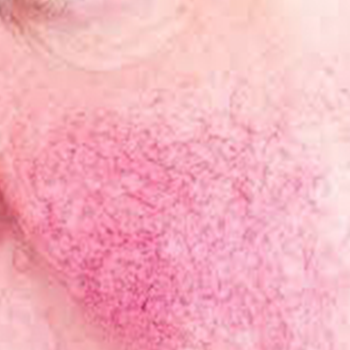 Rosacea is a skin condition that results in redness, pimples, swelling, and superficial dilated blood vessels. Using photo-thermal energy, symptoms of this condition may be greatly reduced.